The niece of president John F Kennedy said today she’s not certain Lee Harvey Oswald was the lone shooter in her uncle’s assassination 50 years ago. Former Maryland Lt Governor Kathleen Kennedy Townsend expressed her doubt in an interview with Chris Wallace on Fox News Sunday. 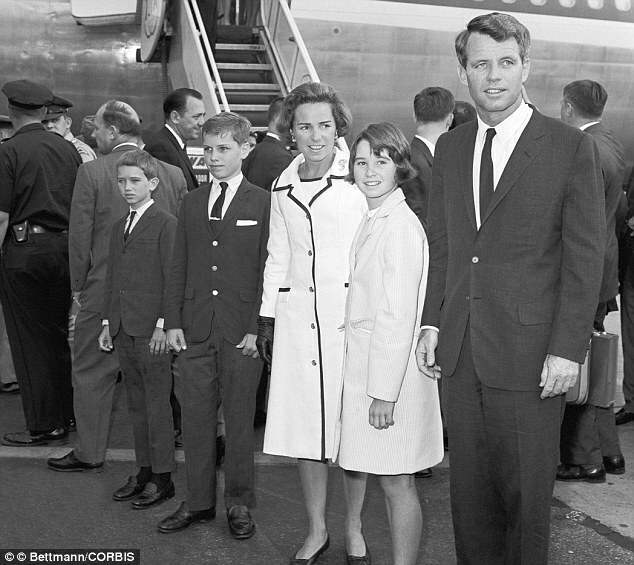 Townsend is the niece of President Kennedy, as the eldest child of younger brother Robert F Kennedy. While her father was the victim of an assassination as well, she doesn’t believe it’s helpful to dwell on the past. 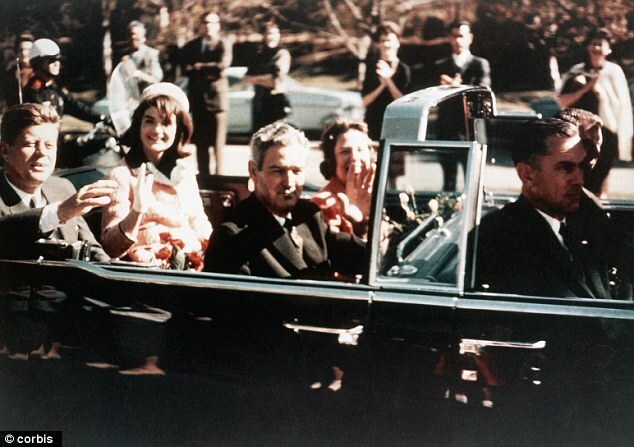 Conspiracy theories surrounding the president’s assassination have been reviewed in recent weeks as the nation approaches the 50-year anniversary of his assassination. President Kennedy was shot while driving in Dallas, Texas on November 22, 1963. The main suspect behind the assassination, Lee Harvey Oswald, was apprehended shortly after the shooting, but shot and killed himself by nightclub operator Jack Ruby as he was being transferred to county jail. Since Oswald never got a trial, no one knows for certain his motivations behind the assassination. While conspiracy theories surrounding Kennedy’s death have largely been downplayed in the past, they are now becoming more mainstream with testimonies like Townsend’s. 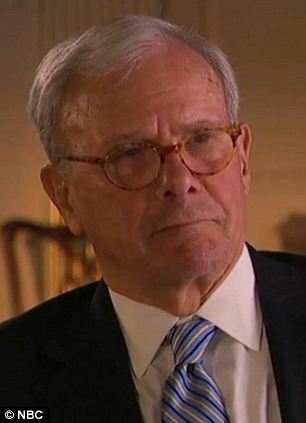 Secretary of State John Kerry also recently lent credibility to one conspiracy theory, during an interview with Tom Brokaw about the assassination. 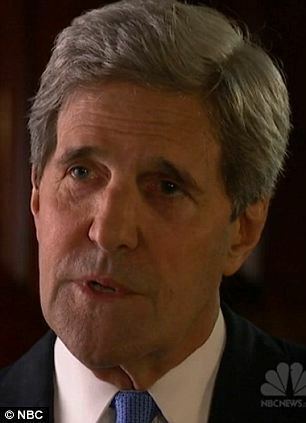 Secretary Kerry revealed that he doesn’t believe Oswald would have worked alone as the government claimed in their official finding. 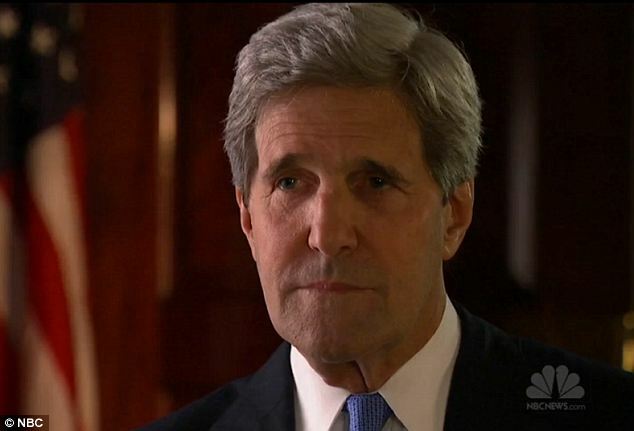 ‘To this day, I have serious doubts that Lee Harvey Oswald acted alone,’ Kerry said. The particular theory that Kerry mentioned is one that was ignored by the Warren Commission who investigated the 1963 shooting. A number of witnesses recalled seeing smoke and smelling gunpowder near a grassy knoll along the parade route, hinting that there could have been a second shooter who fired from a different angle. The connections that Lee Harvey Oswald had to Russia and Cuba that the Secretary of State mentioned are far more factual convictions, as it is known that Oswald defected to the Soviet Union and moved there. He only returned to the U.S. the year before Kennedy was shot. When he did come back to the U.S., Oswald lived in New Orleans and rented out a room from an advocacy group called Fair Play For Cuba. He spent a good deal of time with communist sympathizers, and traveled to Mexico in September 1963- just two months before Kennedy’s assassination- in hopes of obtaining a visa and going on to Cuba, but his visa application was rejected. ‘I think he was inspired somewhere by something and I don’t know what or if or any- I can’t pin anything down on that,’ Kerry said in the interview.